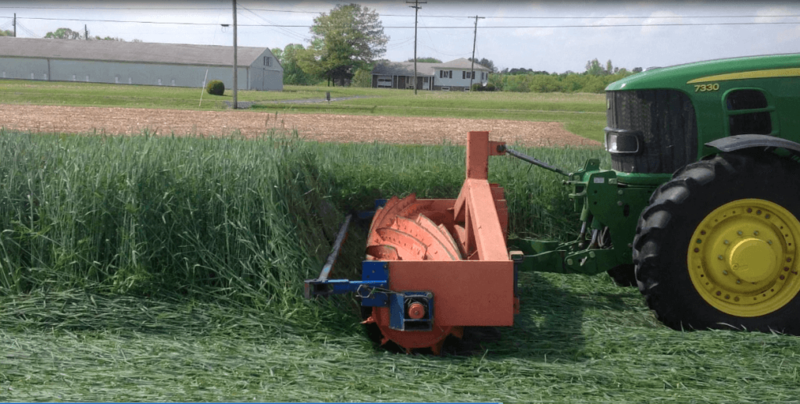 The roller crimper or “Orange Crush” as they call it, rolls down a cereal rye cover crop in a Pennsylvania no-till field to make a weed-suppressive mulch. When managed properly, cover crops make a powerful weed management tool to help suppress problem weeds. 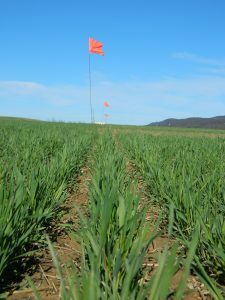 Living cover crops decrease weed emergence and survival by blocking light to the seeds and competing for resources. 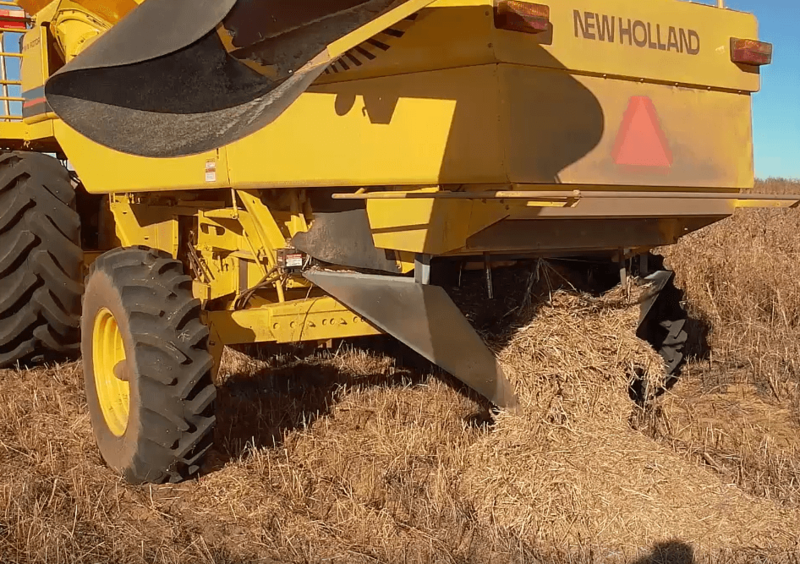 Prior to cash crop planting, cover crops can then be terminated and left on the field to create a thick mulch that suppresses weed emergence for several weeks into the season. 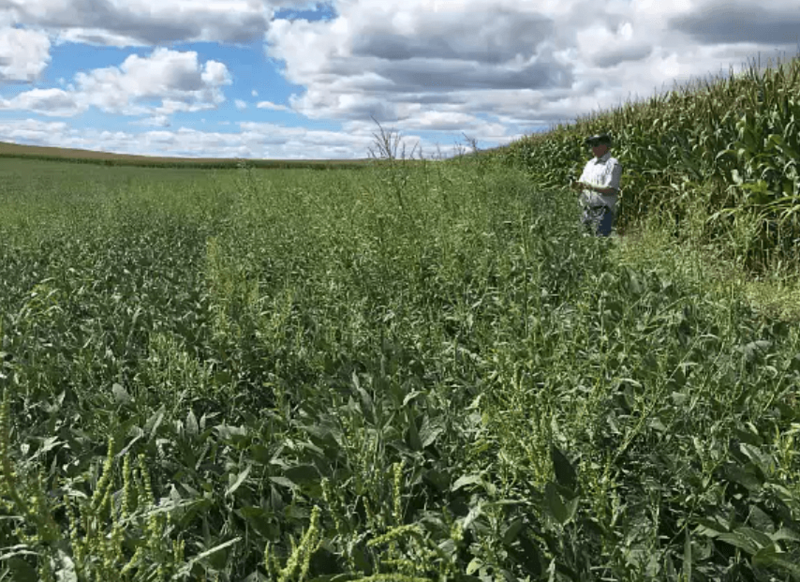 Cover crops can be integrated into a conventional herbicide-based weed management program to optimize weed control, such as in no-till fields. 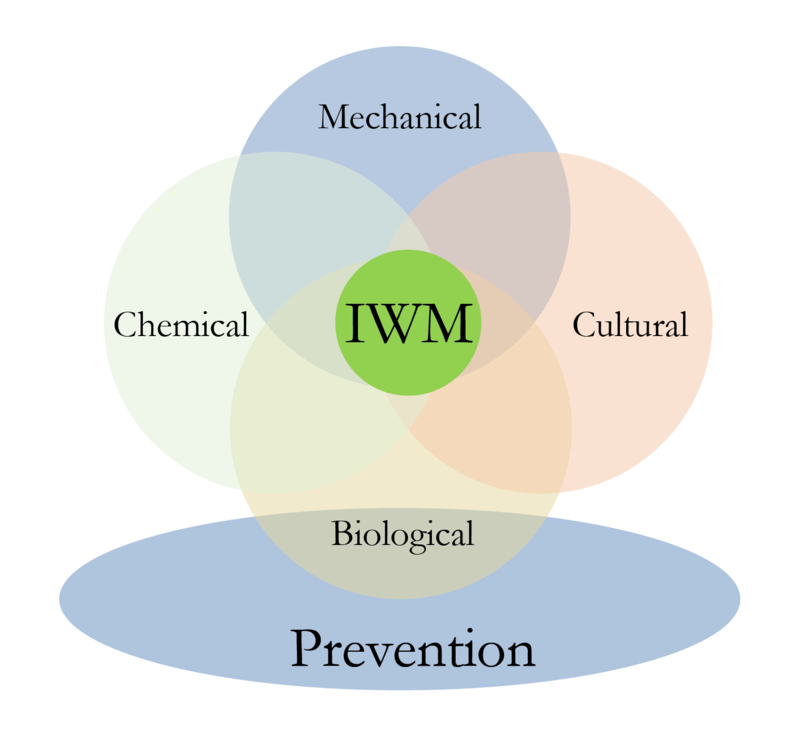 They can also be used in organic systems as a primary weed control mechanism. What works in one part of the country may not work in another – consult with local cover crop experts to know what species and timing work best in your region. Cover crop species that grow quickly and produce lots of biomass, such as cereal rye, stand out as the most powerful weed suppressors. 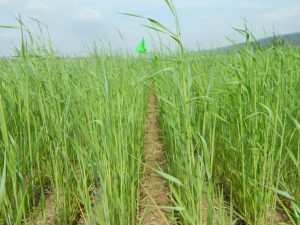 Planting in the fall after cash crop harvest allows the cover crop to develop biomass and overwinter, as long as a winter-hardy species is used. Using a cover crop mix of species, such as rye + a legume, can add other benefits like soil health and beneficial insects. What works in one part of the country or state may not work in another. 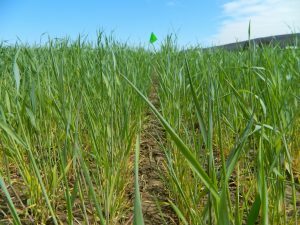 Temperatures, season lengths, and soil properties all affect cover crop success. Consult with local cover crop experts and your state weed specialist to see what species and timing work best in your area. April 8 (5 weeks prior to soybean planting): Cereal rye cover crop in central Pennsylvania. April 22 (3 weeks prior to soybean planting): Cereal rye cover crop in central Pennsylvania. April 28 (1.5 weeks prior to soybean planting): Cereal rye cover crop in central Pennsylvania.